The Adventure socks are 51% Alpaca, 37% Hydrotec & 12% Silver/ Nylon. Adventure Alpaca Socks. 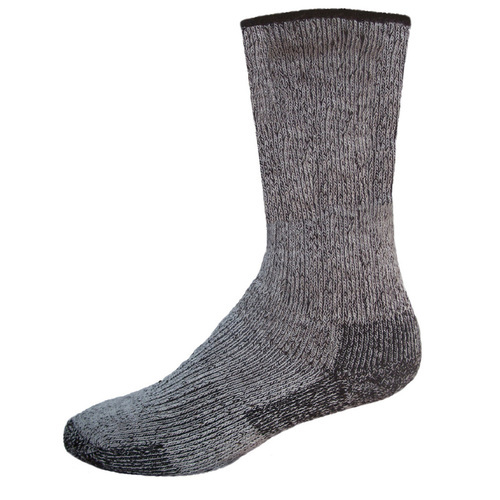 The Adventure alpaca sock is a medium weight sock that is built to last. They are lined with alpaca and feature a dense terry loop construction for warmth, comfort and superior wicking. Adventures also have additional arch support and a reinforced heel to enhance fit and increase durability. Best of all, they can be machine washed and dried in cool temperatures.